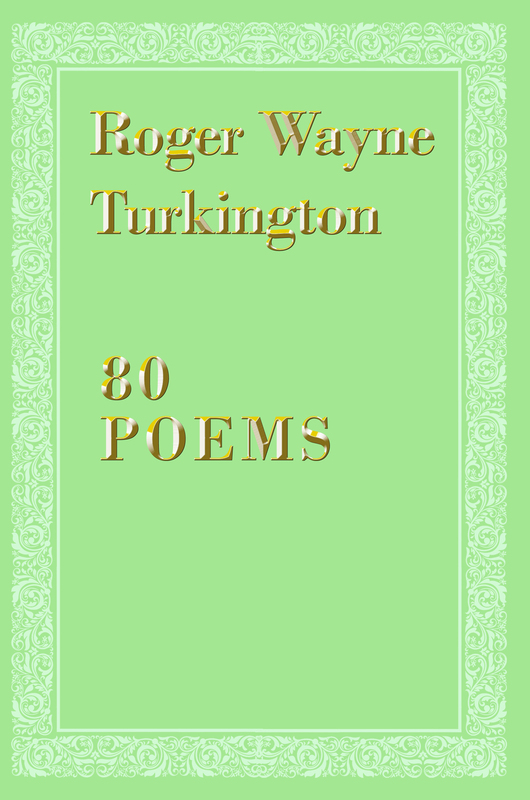 Turkington’s poetry moves from profound to epic to the amusingly contrived. His rhythms and alliteration truly transport the reading. Turkington's poetry often crystallizes in verbal music. Roger’s interest in poetry was encouraged by his contacts with Robert Frost in the early 1960s.